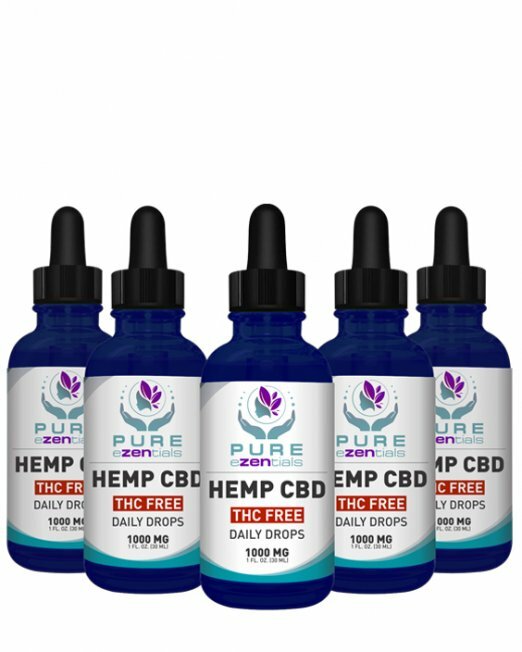 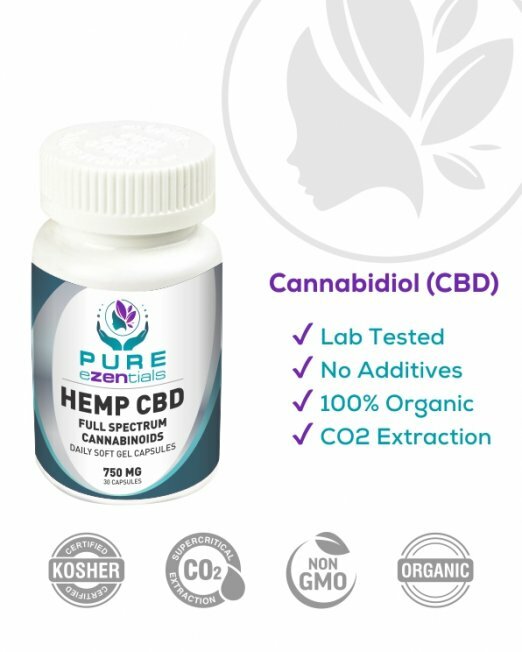 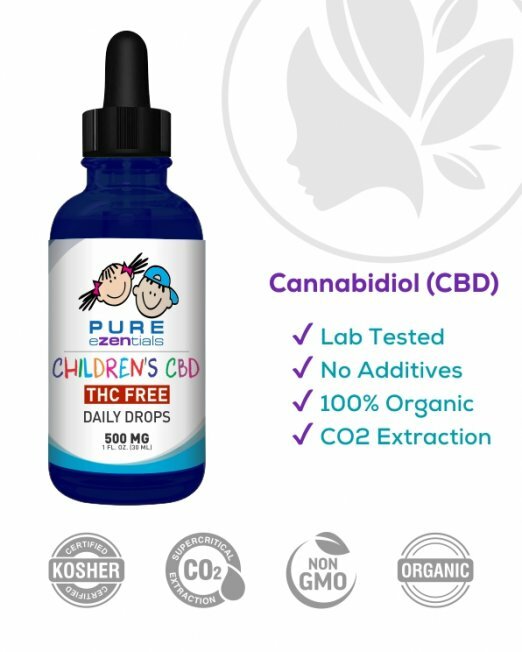 Categories: CBD for Seniors, CBD Tinctures. 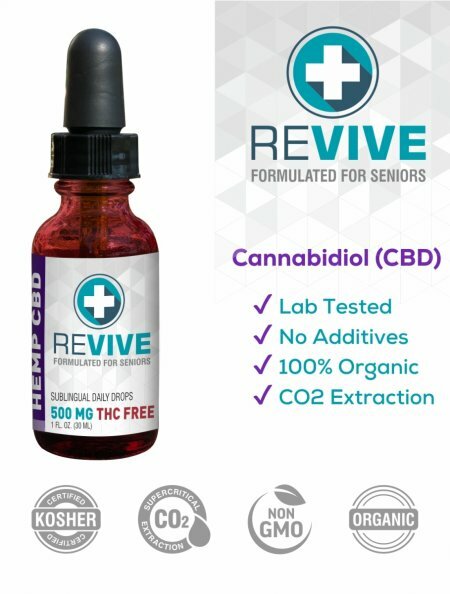 The Revive Senior line was specifically formulated and priced for the senior community. 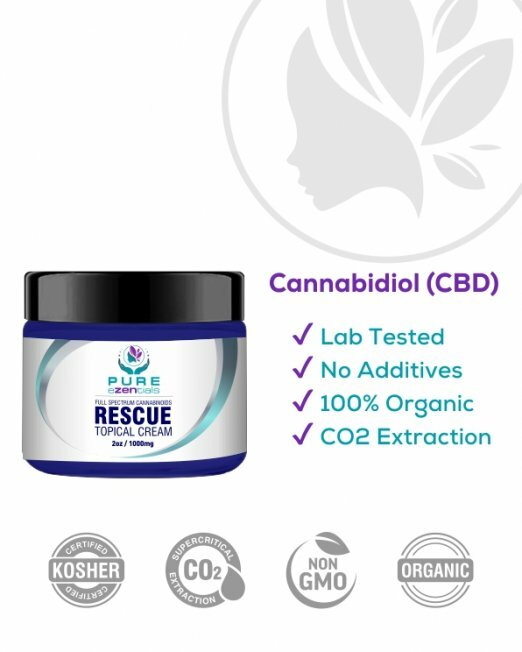 Keeping the same quality as our other CBD products but making it potent enough to meet the needs our seniors. 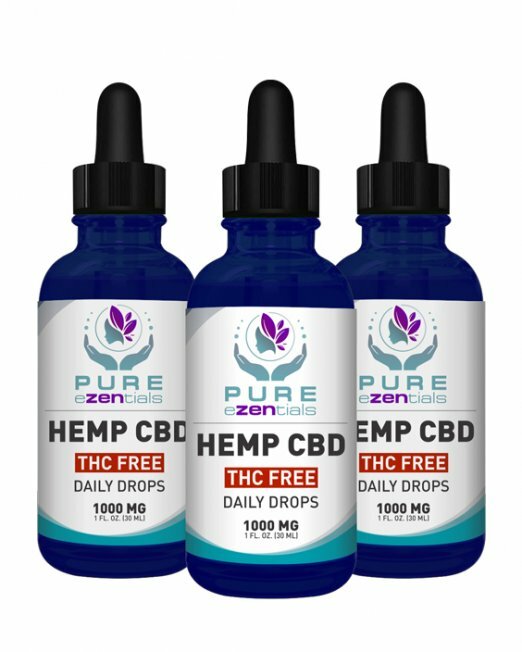 This is an all natural hemp extract sublingual. 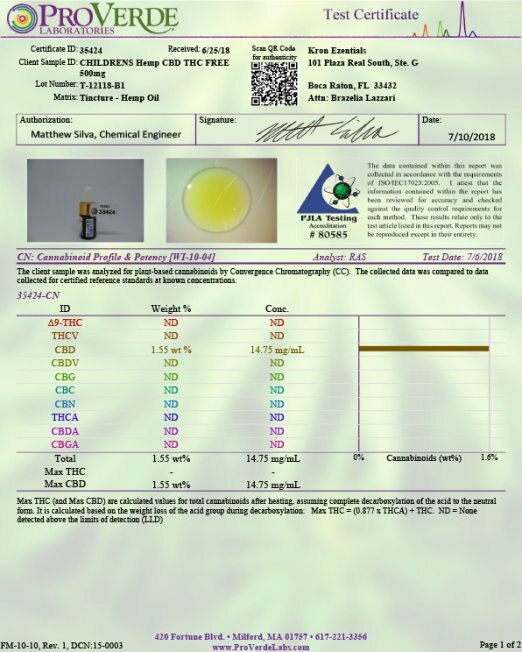 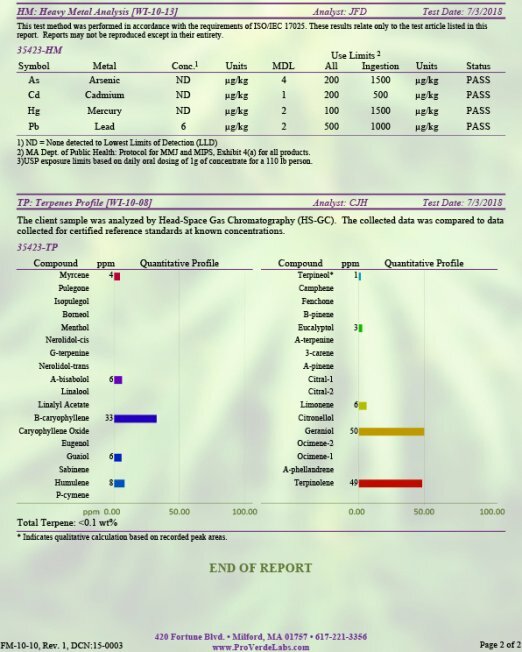 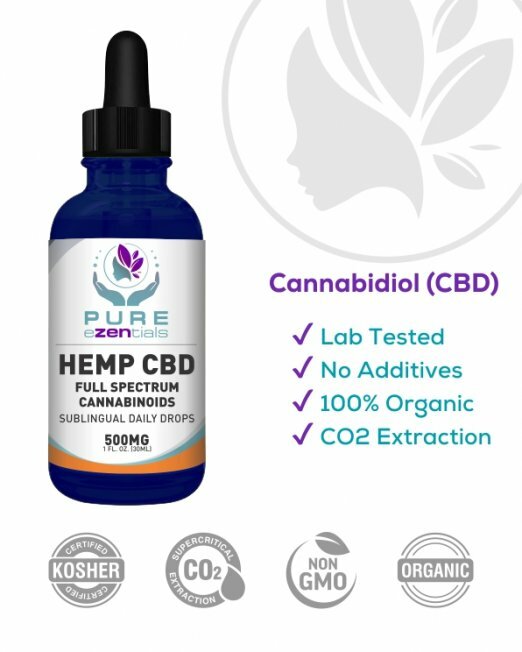 Our Cannabinoid rich CO2 extracted Hemp oils are infused into high quality MCT oils and fractionated coconut oil.